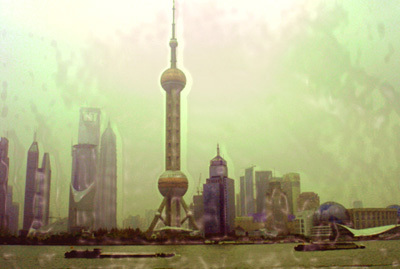 Shanghai's present is a collision of ancient ways with its future as a huge metropolis. 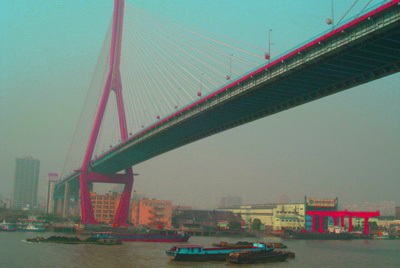 After completing our business trip here, I roved around with my camera to chronicle the gritty Pearl of the Orient. The ultimate way to ditch Shanghai is by ship, and the escape was celebrated with a brew, preparing for the journey to Kobe. 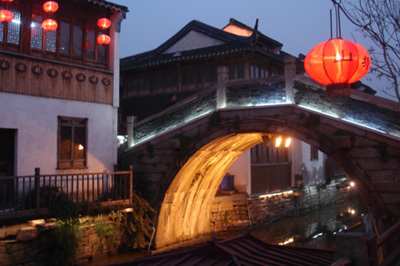 Before leaving China, our last stop will be the Suzhou canals, "Venice of the East." Read about this adventure.